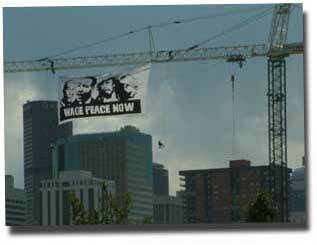 WAGE PEACE NOW! There is no way to peace. Peace is the way.